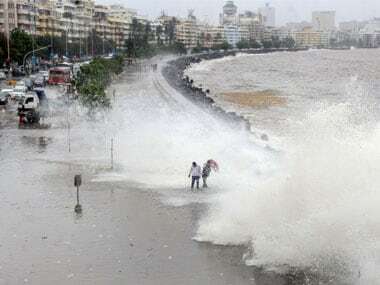 On Sunday, Mumbai will likely experience the highest tide of the season of 4.97 metres at 1.45 pm, reports said. 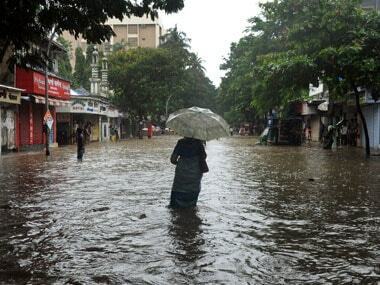 Heavy rain and waterlogging in low-lying areas will likely take place. 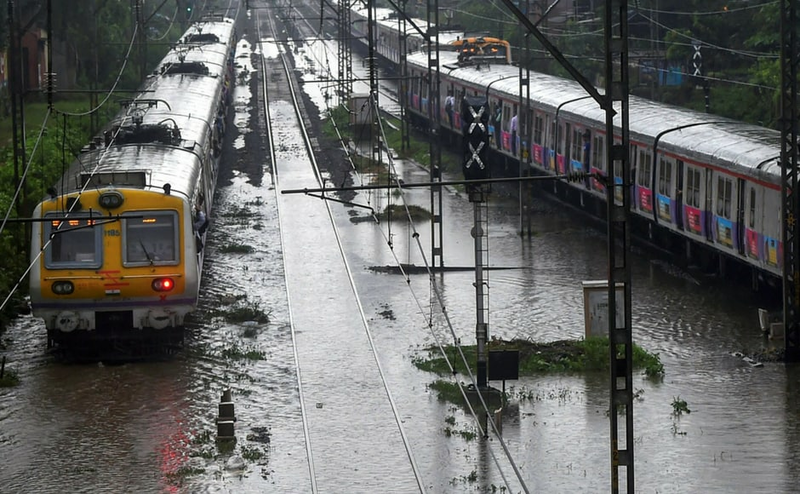 The Western Railway has sought NDRF and Indian Coast Guard's help to rescue passengers stranded in an outstation train between Nallasopara and Virar. 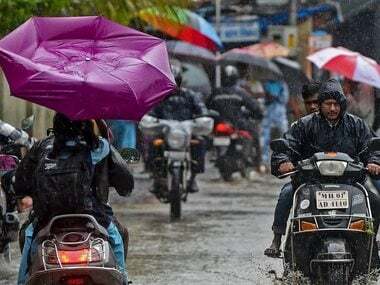 The downpour — the highest of the season so far in a day — caused traffic jams as many roads and streets were flooded and people were seen wading through knee-deep water. 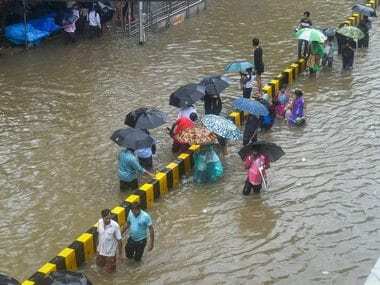 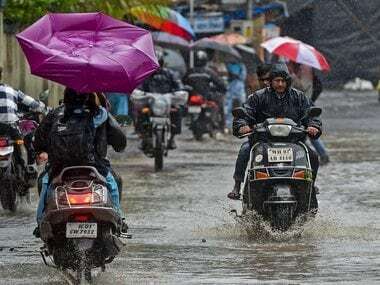 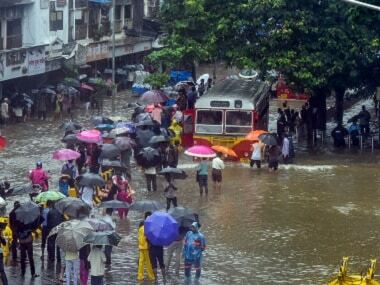 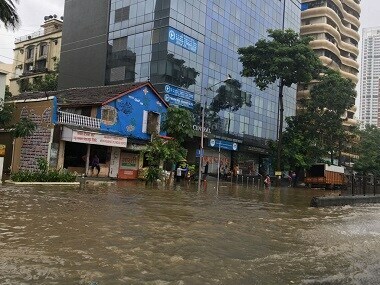 Heavy rains lashed Mumbai and Thane district throughout the night and continued on Monday morning, causing waterlogging at several places.